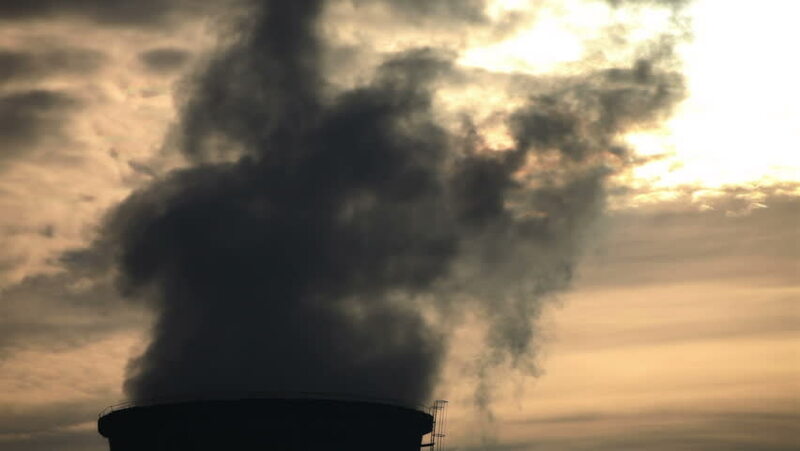 Pollution, smoke and steam discharged from a coal powered electricity generation facility . 4k00:26Emissions into the atmosphere. Pipe plant (factory). 4k00:09Pollution of the Atmosphere by an Industrial Enterprise of the Metallurgical Industry. hd00:28The pipe from which the smoke goes. Close-up . Slow motion. 4k00:26White smoke goes into the sky from the chimney . Pipe plant (factory).